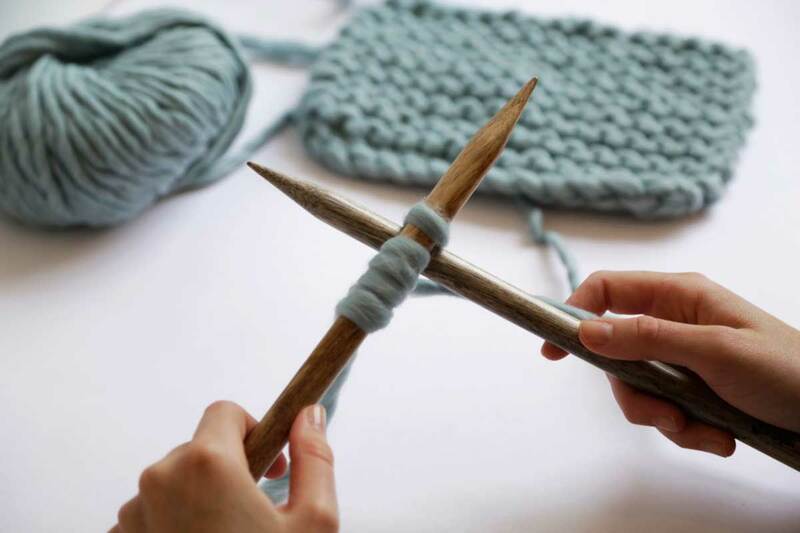 Ever wanted to learn how to knit, but didn’t know where to start? 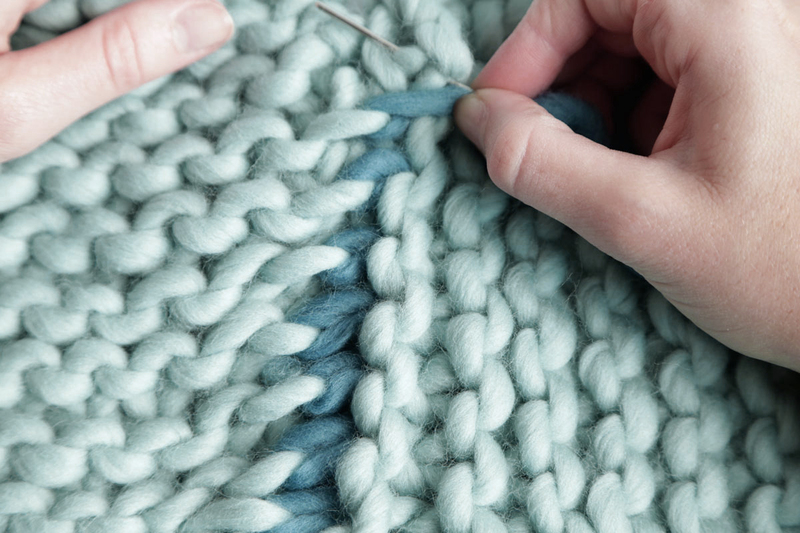 We’ll take you from a total beginner to a finished sweater, just in time to wear for winter. To create your Dreamin’ Jumper, you’ll knit the ‘body’ section twice, and the ‘sleeve’ section twice. 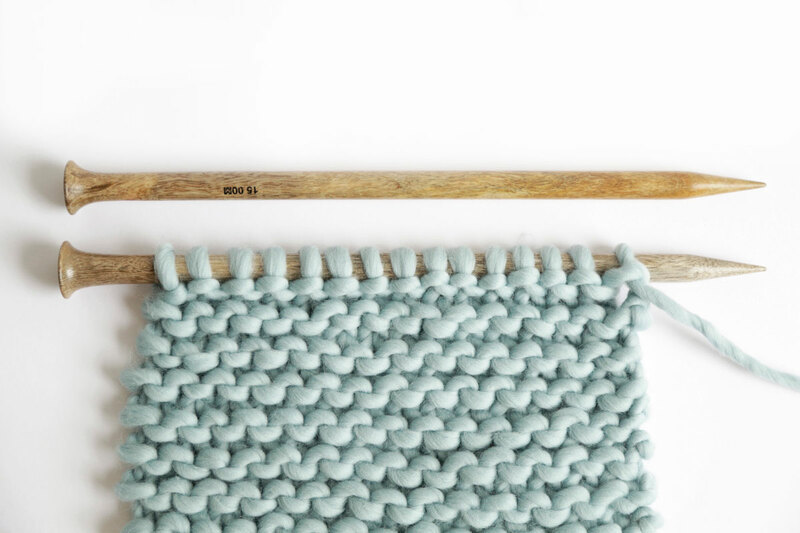 The knit stitch you’ll need to know is garter stitch – the easiest stitch to learn. First of all you’ll need to cast on the required stitches, using the cable cast on technique. 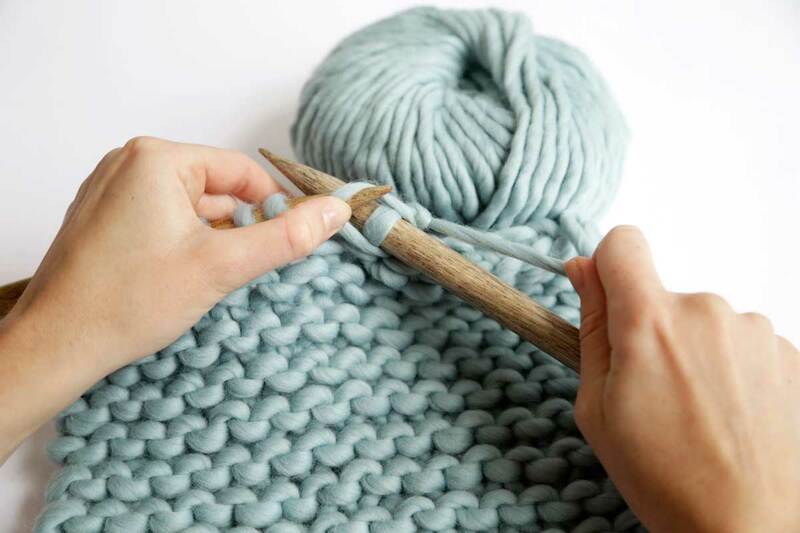 After knitting your panels, you’ll need to cast off your panel. 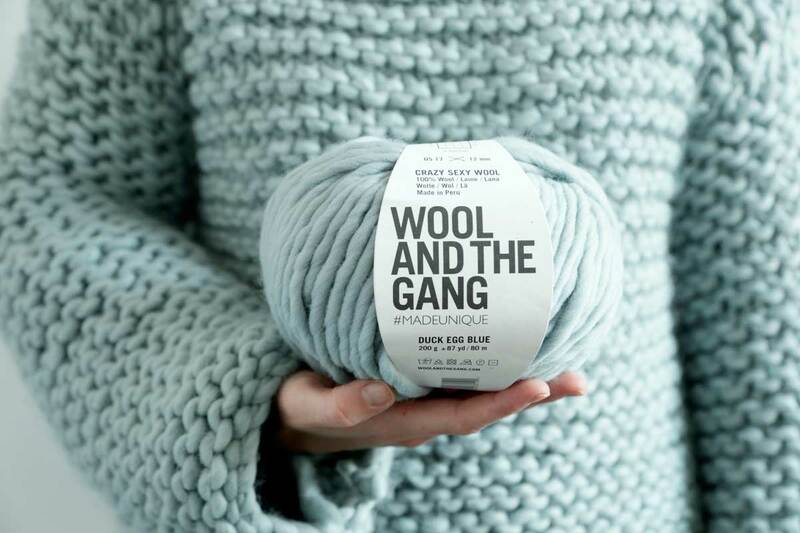 Now you’re ready to stitch your jumper together! Once you have all four of your panels knitted up, lie your two body panels flat on top of each other, with the wrong sides touching. For the first section, you’re going to sew together your two shoulder seams using the horizontal invisible seam technique. Next you should sew in the top of your sleeves. 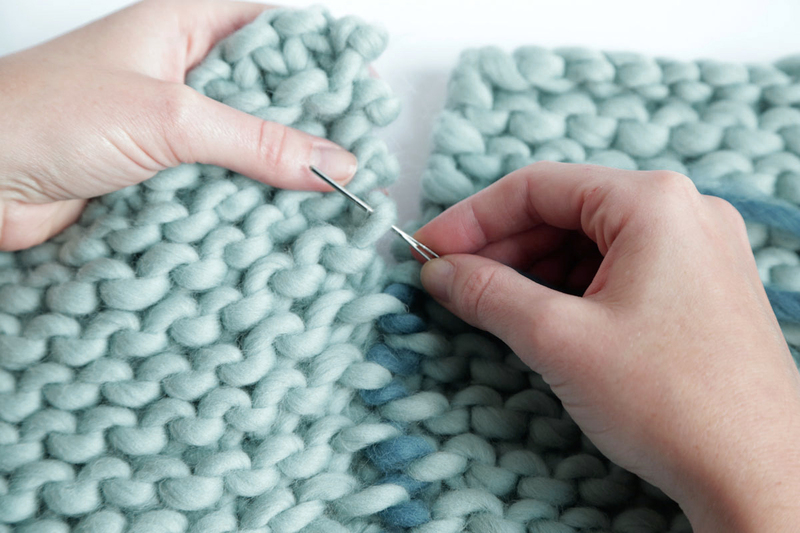 Find the centre of your sleeve, put a marker there, using a piece of yarn. Match the centre of your sleeve to the shoulder seams, and use the perpendicular invisible seam technique to attach your sleeve to your body. Do this for both sleeves. Almost there…finally, you can sew up the sides of your sleeves and body. Use the vertical invisible seam technique to sew up your sides. 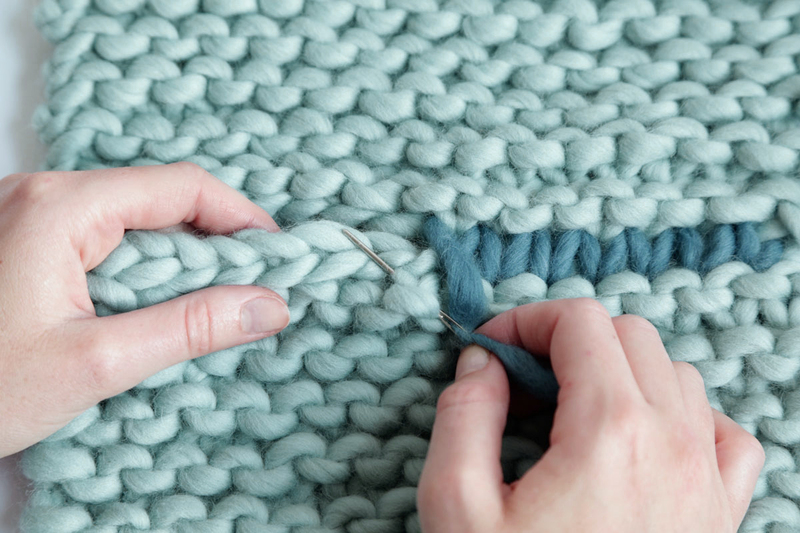 For the finishing touch, make sure you weave in your ends to tidy up your sweater. And you’re finished!